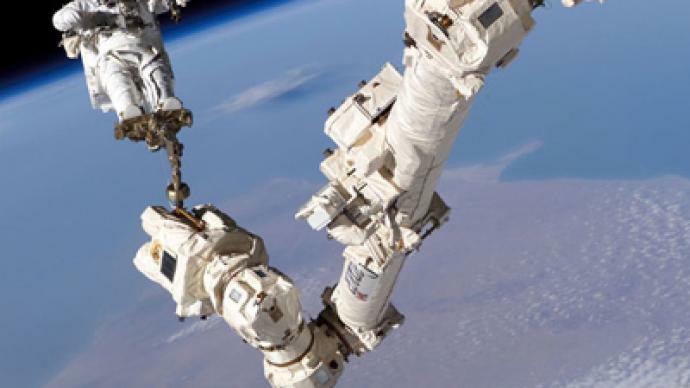 By the end of this year, NASA will no longer be able to send humans into space. According to Barack Obama’s plan, responsibility will go to private companies, which are expected to come up with cheaper ways to ferry astronauts to low-Earth orbit. 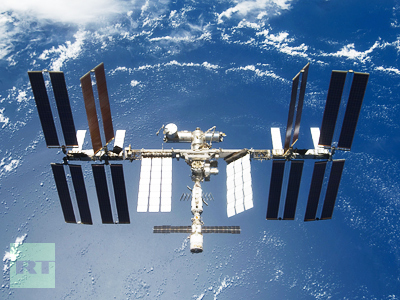 “They know they have a big step to take if they are going to put humans into space… They have a lot of work to do,” says NASA Astronaut Sunita Williams. No one can say for sure when the private American companies will come up with a new spaceship. 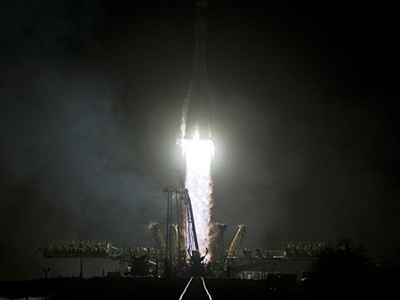 For years to come, it will be the Russian Soyuz spacecraft, which is going to be the only means for people to reach the International Space Station, which is perfectly fine with the leaders of Russia and the US, but does not sit well with many Americans. “How could this happen? We could make it to the Moon, there was wonderful equipment, and now we are reduced to being passengers on a Russian ship. 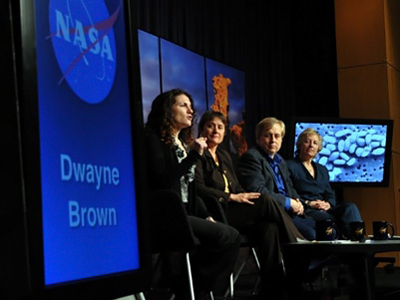 That’s a wounded pride thing,” says Marianne Dyson, an author and former NASA flight controller. Wounded pride also revealed itself in comments by some American lawmakers, astronauts, scientists and former NASA officials. "We will be largely dependent on the Russians, and that is a terrible place for the United States to be," former NASA Administrator Michael Griffin told the Washington Post. "For the 'world's greatest space-faring nation', this is hard to accept", says John Glenn, the first American to be sent into Earth orbit. Comedians in the US did not miss out on poking fun at Americans’ sense of pride. “With the end of manned space flights, America has to ride on the hump in the back seat while the Russians take the wheel to space,” said Stephen Colbert. 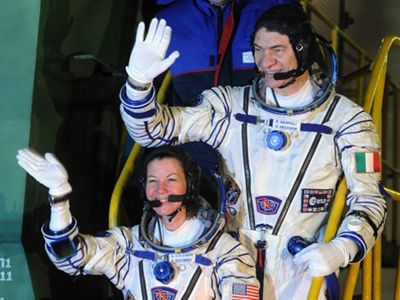 But those in NASA who now actually work with the Russians, like astronaut Sunita Williams, have different sentiments. “I couldn’t imagine when I was going walking on the Red Square or going to a Russian company and working hand in hand with Russian colleagues. We are not competing but we are working together. It’s time for joint collaboration and learning from one another. That’s just as healthy as the competition that we had in the past,” says Williams. But it is not the first time Americans have had to rely on the Russians to take their crew to space. They depended upon Russian rockets during a two-year grounding of US spacecraft after the 2003 Space Shuttle Columbia disaster. Columbia exploded during re-entry into the Earth's atmosphere and all seven crew members died. Shuttle’s track record includes another tragedy: in 1986, the Space Shuttle Challenger broke apart 73 seconds into its flight. The Russian Soyuz proved to be the safest way to deliver people to space and now, with the shuttle retiring, it will be the only way. “We are no longer in a space race. What was once a global competition has become a global collaboration,” said President Barack Obama. The leaders of both Russia and the US are saying that space is no longer a place for competition, it is a platform for co-operation, but the question remains: is everyone in the US ready to fully accept it? "It is nonsense. This is not a controversies country… I remember Yury Gagarin and the reaction after Sputnik. Yes, it is wonderful we went to the moon, but this competition with the Russian staff – that we were talking about 50 years ago. We need to grow up." Rick Tumlinson, co-founder of the Space Frontier foundation, says with private enterprise we will enter an exciting new era of space science.